A lasting low grade fever can signal you that something isn't right with your body. When you are running a fever due to illness, your temperature is usually elevated over 100.4 degrees Fahrenheit. Low-grade fevers are usually a temp above the normal 98.6 degrees Fahrenheit, but still lower than 100.4 degrees. When you have an actual fever over 100.4 degrees, you most likely have an infection going on inside your body. A low-grade fever might be caused by allergies, autoimmune conditions, immunization, or some type of inflammation in your body. Some medications can also cause a low-grade fever. This article will help calm your nerves and understand when it is time to have things checked out. A fever isn't serious until the body temperature goes beyond 106 degrees. This is true hyperthermia and a medical emergency. Doctors really don't worry about low-grade fever. In some illnesses, it may actually be something positive. This is because fever can be a good thing as fever is a sign that the immune system is working to battle an invader and taking care of things naturally. Persistent low grade fever becomes a concern in people with compromised immune systems, elderly people, and small babies less than three months of age. Any fever in these groups should be evaluated by a doctor. Many doctors will reassure you not to worry and only advise treating a fever if it goes above 102 degrees. For infants and small children, the doctor usually likes you to contact them for advice if the rectal temperature goes above 100.4 degrees. A low-grade fever is most often related to an immune system dysfunction. There are some chronic health conditions that constantly trigger the immune system to fight, even when there is no infection present. It could also be a sign of a weakened immune system that may or may not have a hard time fighting off an actual infection. Most often autoimmune type disorders can cause low-grade fever such as Lupus, rheumatoid arthritis, juvenile arthritis in children, and other collagen disorders. If you use corticosteroids for an illness, they can depress the adrenal glands and reduce certain hormones that help you fight illness. They work to reduce inflammation in the body, but also reduce the infection fighting properties of your immune system. If you do get an infection during steroid use, you may not be able to fight it off. Your doctor may advise you to avoid people who are sick while you are taking them. Treatments for cancer like chemotherapy weaken the immune system and lower the body's resistance to infection. It can also reduce the ability to fight off infections. While you are on chemo, you may experience a persistent low grade fever. The thyroid regulates body temperature, along with metabolism. People who have Grave's disease or hyperthyroidism may have a higher than normal body temperature due to increased metabolism. They may also have a hard time telling the difference between illness and Grave's disease. People with thyroid disease may also have weak immune systems if the disease is autoimmune in nature. If you have had an organ transplant from a donor, or you need to suppress your immune system with medications for any reason, you may run a low-grade fever. This is because even the smallest things may cause your immune system to try and "kick in". You are also at risk for getting infections easier than other people and may not be able to run a full fever when you're sick. A low-grade fever on immunosuppressant medications may warrant a visit to your doctor as soon as possible. Disorders that affect the immune system can cause persistent low grade fever. Autoimmune and inflammatory conditions trigger the body to raise its defenses and fight off its own tissue as if there were an infection present, when there isn't one. A low-grade fever with aches that lasts more than a few weeks or even months needs to be evaluated. 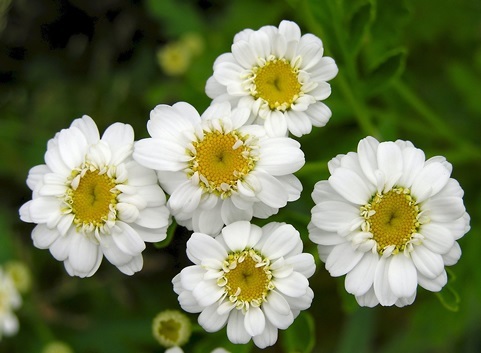 Feverfew is a common herbal remedy to help with inflammatory conditions, pain, fevers, and migraine headaches. It may also be helpful for stomach upsets, kidney issues, and menstrual dysfunction. Recommended dosage is 100 to 300 mg three times daily. Side effects are minimal but should be used with caution in people who take blood thinning medications. 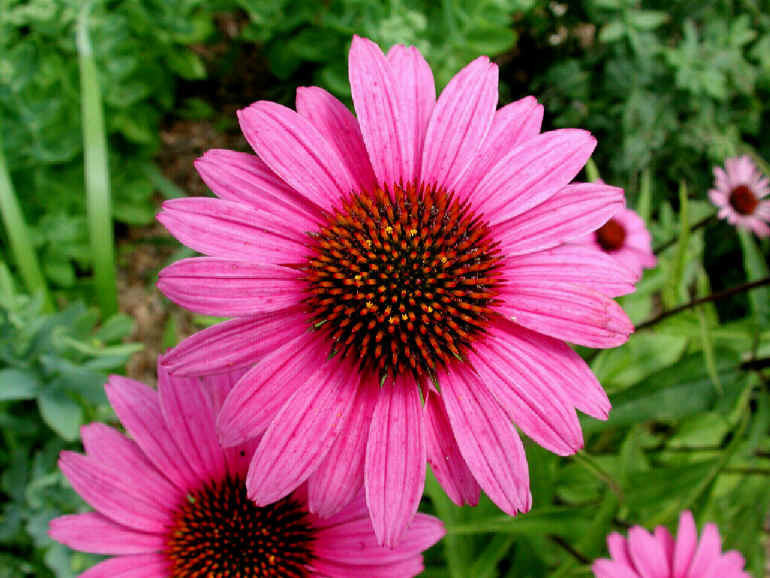 If you run low-grade fevers due to a low level of infection in your body, Echinacea may help give your immune system a boost to fight it off completely. It has long been used by Native Americans and other tribal cultures for healing from infection. Recommended dosage is 300 mg three times a day. Side effects include allergies (if you're allergic to Ragweed), rash, and adverse effects if you have autoimmune disease. If you find you have persistent low grade fever and you have a known disorder that causes it, you may just need to allow your body more rest. Low-grade fevers can be a sign of a flare of your condition and this can be triggered by stress on your body. One early sign of dehydration is low-grade fever. 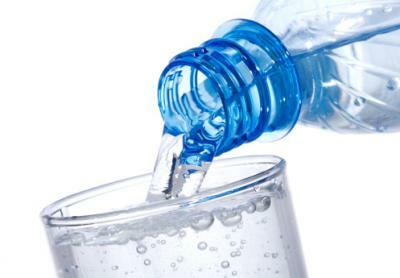 If you are out in the heat and not drinking enough fluids, there isn't enough inside your body to keep you cool. At the first sign of a low-grade fever, start drinking extra fluids. 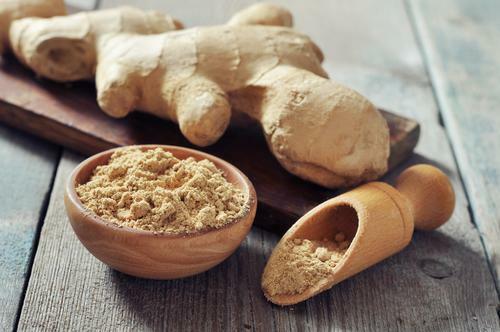 Ginger root has natural properties that help fight against bacteria and other infections. Start taking ginger at the first sign of fever, coughing, stomach ailments to help your body fight off what is going on. You can sip on ginger ale made with real ginger, use ginger tea or just chew on some fresh ginger root. Antibody vs. Antigen: What Are the Differences?